Scott Wilson was born in London, Ontario. He began racing dragsters in 1962, and has competed all over North America. 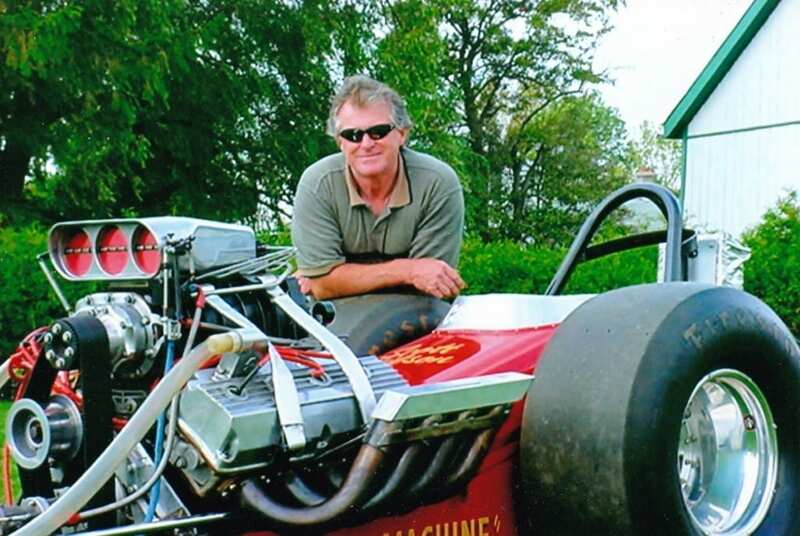 He was the first drag racer to surpass the 200 mph boundary, which happened just outside Oshawa, Ontario (Deseronto). However, as this was not an NHRA sanctioned event, this record remains unofficial. 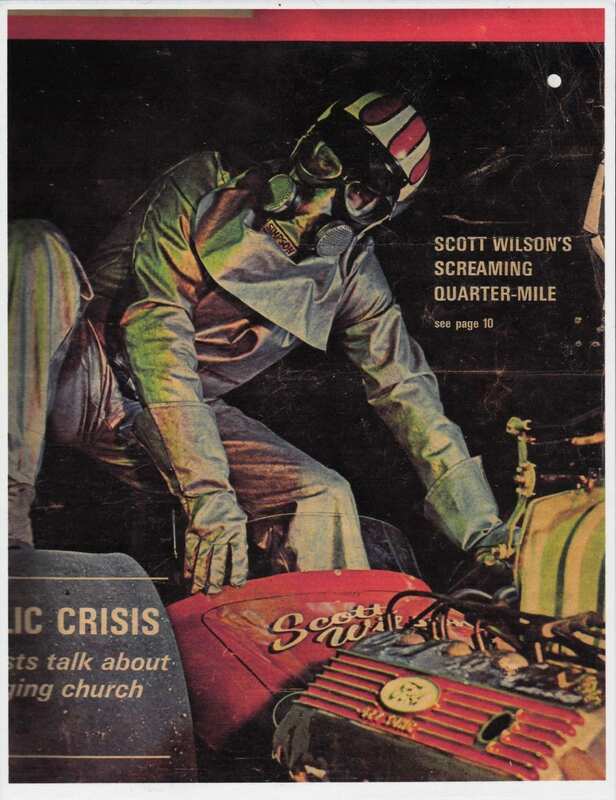 Wilson was the first to eclipse the 235 mph mark, which occurred at Windsor Dragway. He won more than half of the events he entered throughout his career. This is a particularly impressive feat as there were often more than one hundred competitors in his class. Wilson set records almost every time he raced. His victories occurred years before big corporate-sponsored teams became prominent. However, Wilson went on to become the first in his class to score a huge sponsorship with Ford Motor Company. He had the unique ability to look at a situation, engine or chassis and understand exactly what needed improvement. Wilson was a true innovator, handcrafting parts (in his own garage) that had never existed before, allowing him to go faster and win more races and championships. 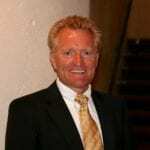 He embraced the community as well, sharing his ideas with numerous other competitors, namely Billy Kidd and Pete Robinson. He truly wanted everyone to perform well and succeed. 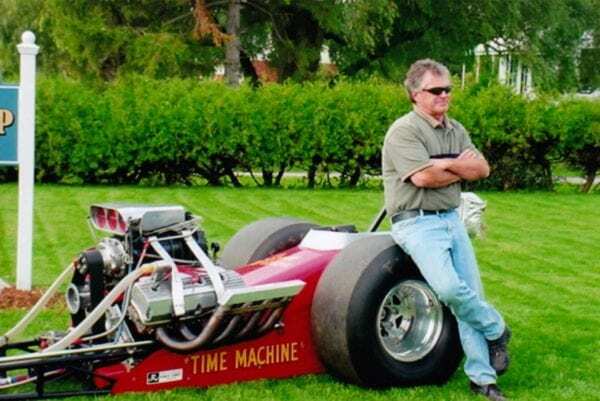 Wilson won countless events at area tracks such as St. Thomas Dragway (over 50 victories), Grand Bend (over 30 victories), Cayuga (over 20 victories), and everywhere else races occurred. 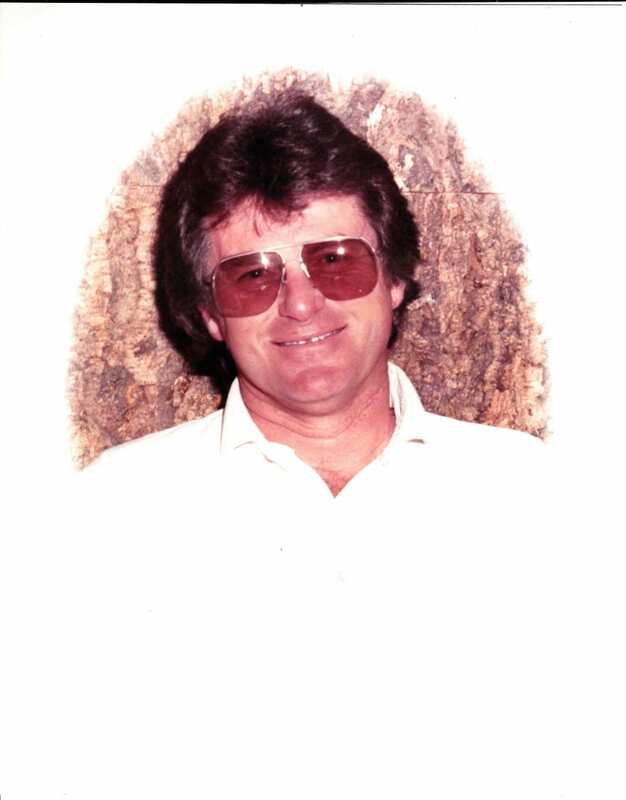 He held local, regional, national, and international records for many years. 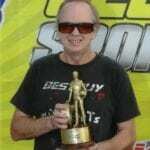 He also enjoyed victories at countless local and regional tracks, even winning the NHRA Division Championship. He retired from racing several years ago, and has remained close to London, ON. His community, fans and fellow racers continue to admire his work, and frequently talk about the impact he had on their lives.